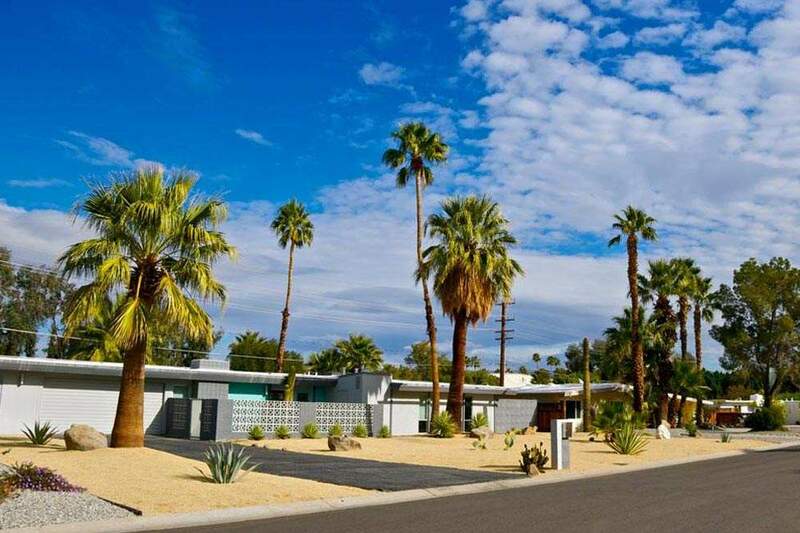 With an eclectic mix of approximately 160 homes from larger estate properties to vintage Palm Springs bungalows representing most architectural styles, El Mirador is located in central Palm Springs, CA. Walkable to downtown Palm Springs, Ruth Hardy Park, and the Wellness Park, the neighborhood offers good value and varied architecture. Homes in El Mirador include both single-family homes and attached homes and are usually in the contemporary or mid-century style. El Mirador is a neighborhood that honors its past. Founded by Palm Springs pioneer P.T. Stevens, El Mirador Hotel was an outpost when P.T. Stevens built the popular vacation spot in 1929. As homes were built around it, Stevens named the neighborhood Bel Desierto. With estate-sized homes that made for a very eclectic and interesting neighborhood, El Mirador remains that to this day. Known originally as to Bel Desierto neighborhood, El Mirador has quite a history. The story of El Mirador begins on New Years Eve in 1928. It was the grand opening of El Mirador Hotel, one of the grandest, most fashionable resorts in town. In fact, Hollywood celebrities and business tycoons were on hand to celebrate the new hotel. With 165 rooms, an Olympic-size swimming pool with five diving boards, and an underwater window, it was a palace of splendor. Although it remained a glamorous desert getaway for years, thriving even throughout the Great Depression, El Mirador Hotel eventually closed. 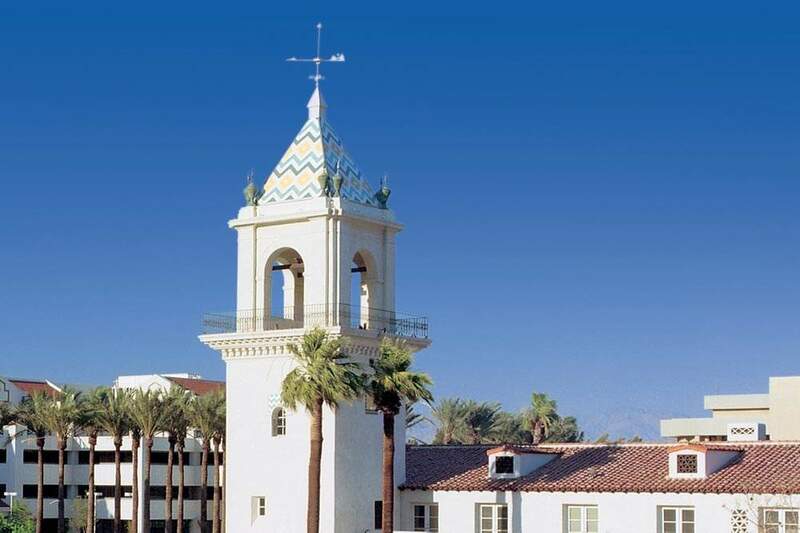 The buildings were sold to, the Desert Regional Medical Center which still stands today. The main hotel and tower would remain standing until July 1989. 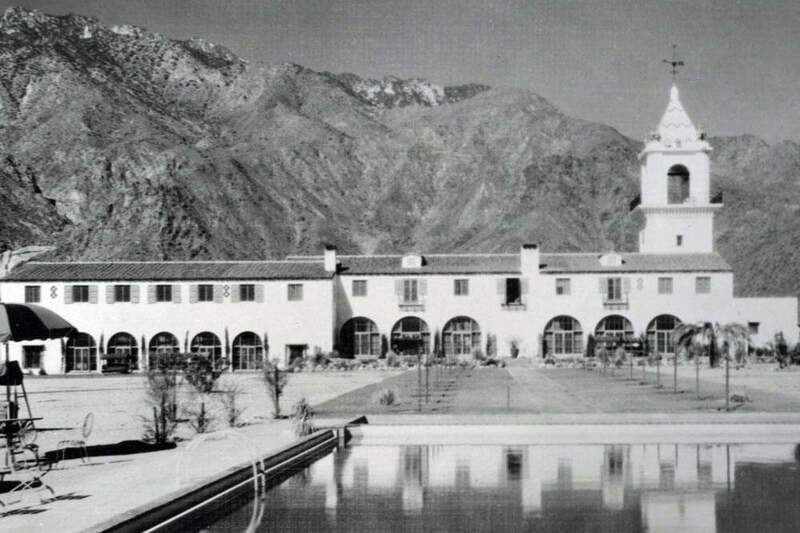 Because the original El Mirador Tower was an important Palm Springs landmark, in 1991 a new tower was constructed based on the original plans. 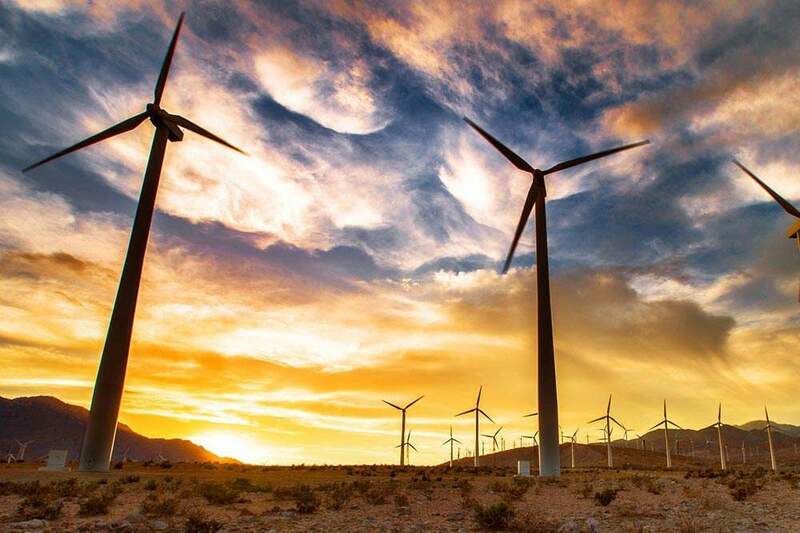 From Araby Cove to Old Las Palmas, Deepwell, The Mesa, The Movie Colony, and Little Tuscany, the greater Palm Springs area offers something for everyone. 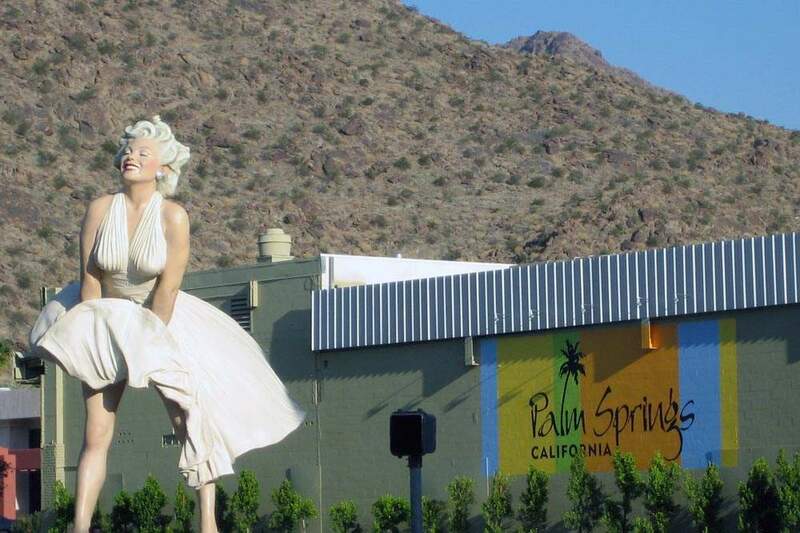 So, whether you like the history El Mirador has to offer, or simply looking to relax, kickback, and settle down, Palm Springs offers residents a sense of pride and privilege. El Mirador Palm Springs, CA if you are looking for outstanding views of Mt. San Jacinto and want to be located just minutes to downtown Palm Springs, this neighborhood is for you. So, for those looking to move to this area we offer you the most up-to-date listings available. Below you can browse all Real Estate listings to find homes for sale. To begin your search, simply hoover over map listings, or simply browse all homes for sale. And, when you are ready to see a home, call us (760) 250-1977. We look forward to helping you find the home of your dreams!